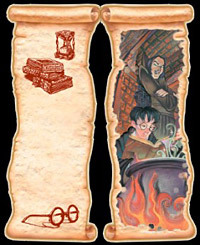 Click on the harry potter bookmark image to download it. 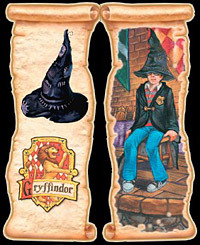 A new window will open with that printable Harry Potter bookmark. You can print it from that window, or save the printable Harry Potter bookmark image on your computer. The following Harry Potter bookmaks can be easyly printed. Save the Printable Harry Potter Bookmark to your harddrive and print it out. Harry Potter Bookmark - Slugs! 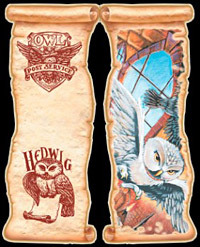 Harry Potter Bookmarks courtesy Official Harry Potter Site. © Harry Potter The Daily Prophet - Harry Potter resources website. nor is affiliated or endorsed by Warner Bros.. All trademarks and copyrights on this page are owned by their respective owners.